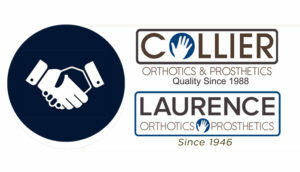 Collier O&P is committed to having a practitioner available for after hours, weekends, and Holiday services. For our team to serve you effectively and timely please consider the time frames below for our practitioners to provide superior patient care. Hospital on-call services for orthotic patients is available everyday of the week. 1. Early morning orders received via fax or phone before 12:00pm will be serviced from 11:30 to 1:00pm. 2. Orders received via fax or phone after 12:00pm will be serviced by end of business day. Custom TLSO’s: Collier is committed to a 24 hour turn around on TLSO devices. 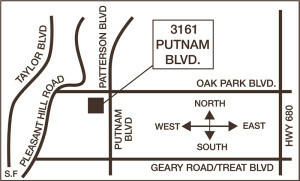 For us to be successful and meet your expectations, orders are to be called in by 3:00pm. This will allow Collier O&P a 3-hour window to get the patient evaluated, casted/measured and their device manufactured for guaranteed next day delivery. For after hours care please call or fax order to Cell: 510-502-3515 or Fax: 510-658-7779.